General Woundwort!. 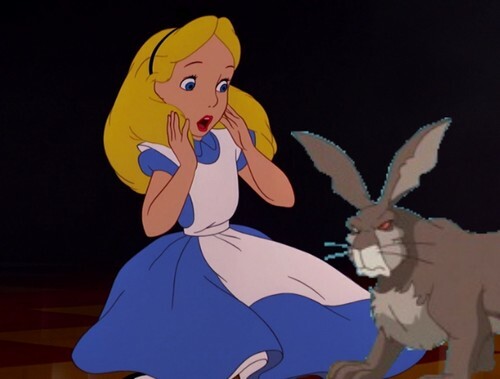 Alice heard about Woundwort the enemy of Watership Down. Wallpaper and background images in the डिज़्नी क्रॉसोवर club tagged: photo alice general woundwort watership down. Nice job! I like it.